The Siberian tenor Alexey Dolgov is currently celebrating one successful debut after another at important venues all around the world. His performances have gained him high critical acclaim for his ‘clarion tenor’ (Montreal Gazette), ‘naturalness and superb timing’ (Metro Weekly, Washington D.C); he also ‘shines as an actor’ (Washington Post). Alexey has worked with conductors such as Placido Domingo, Vasily Petrenko, Daniel Harding, Semyon Bychkov, Seiji Ozawa, Kirill Karabits, Gianandrea Noseda, Alexander Shelley, Philippe Auguin, Patrick Summers, Alain Altinoglu, Dan Ettinger, Leo Hussain,Robin Ticciati, Renato Palumbo, Omer Meir Wellber, Leopold Hager and Dmitri Jurowski. This season includes returns to the Metropolitan Opera for Otello, Washington National Opera for Eugene Onegin and New Israeli Opera, Tel Aviv for Werther. He will also appear in Candide at the Bolshoi Theatre, Moscow, where he continues to work as a principal soloist. Concert appearances will include Pietro Mascagni’s Silvano with the Scottish Opera. Recent highlights include company debuts at Scottish Opera as Vaudémont in Iolanta, Seattle Opera as Pinkerton in Madama Butterfly; as well as returns to the Bayerische Staatsoper as Pinkerton, Madama Butterfly; and New Israeli Opera as Rodolfo, La bohème. On the concert platform, Alexey appeared with The Nashville Symphony and the Orquesta y Coro Nacionales de España. 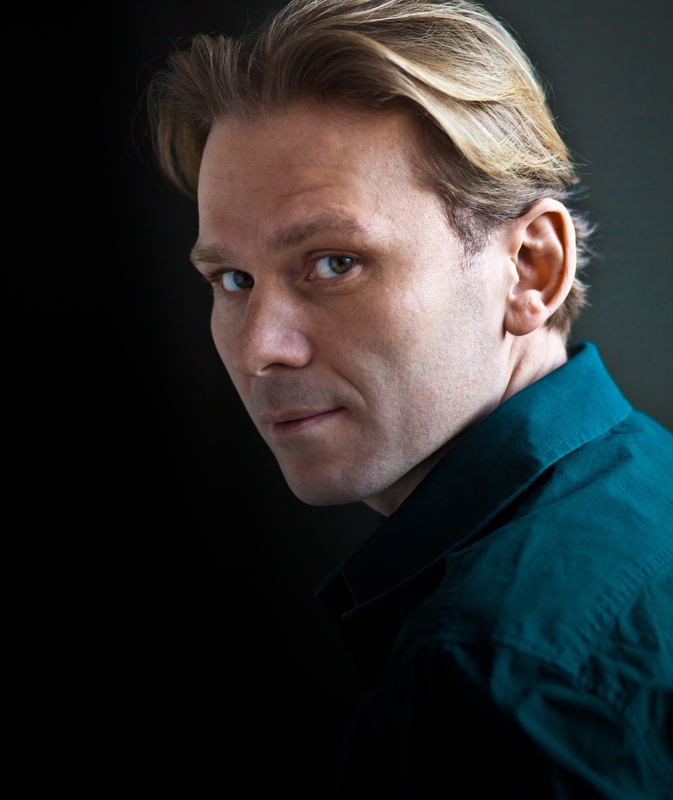 Alexey has sung leading roles on the stages of Metropolitan Opera (in New York and on tour), Bayerische Staatsoper (in Munich and on tour), Washington National Opera, Deutsche Oper Berlin, Opera dell’Opera di Roma, Teatro Real Madrid, Liceu Barcelona, Opera de Nice, Bolshoi Theatre, New Israeli Opera, Tel Aviv and Jerusalem; Saito Kinen Festival, Baden- Baden Festival, Theatre des Champs Elysées Paris, Royal Opera House Covent Garden, Opera Lucerne, Athens Megaron, Bolshoi Theatre Moscow, Opéra de Montréal, The Dallas Opera, La Monnaie, Deutsche Staatsoper Berlin, Orchestre Philharmonique du Luxembourg, Houston Grand Opera, Los Angeles Opera, Teatro Municipale Giuseppe Verdi (Salerno) and Teatro Comunale Trieste. In concert he has performed with Swedish Radio Symphony Orchestra, The Olso Philharmonic (with whom he recently recorded Scriabin Symphony No.1), Rotterdam Philharmonic Orchestra and Luxembourg Philharmonic Orchestra. Alexey began studying singing at the Novosibirsk State Conservatoire in 2001, under the tuition of Rimma Zhukova. Then, in 2002 he became a student of the Moscow Tchaikovsky State Conservatoire, where he studied with Zurab Sotkilava.